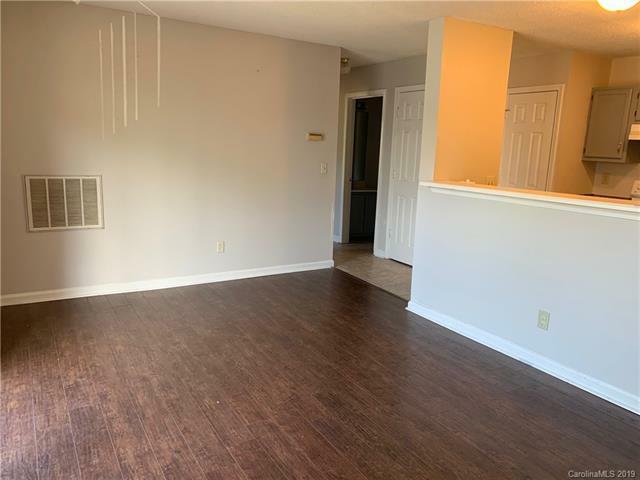 This bright, open condo is the one for you! The open floor plan is ideal for entertaining. The newer easy care wood laminate floors welcome you and your guests. The interior was recently painted. The great room is open to the kitchen and has a door wall that leads to your balcony. 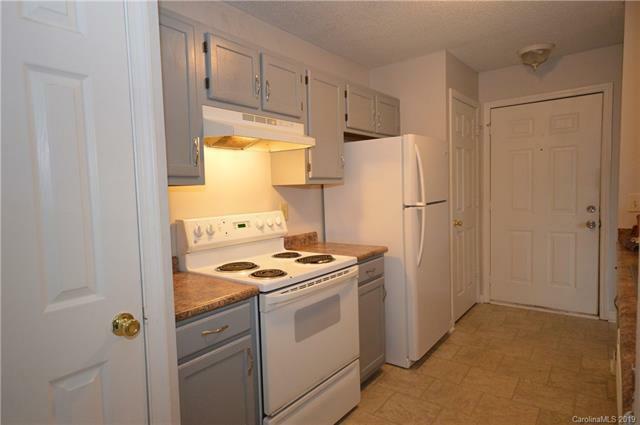 The kitchen features grey cabinets with hardware and all of the kitchen appliances. 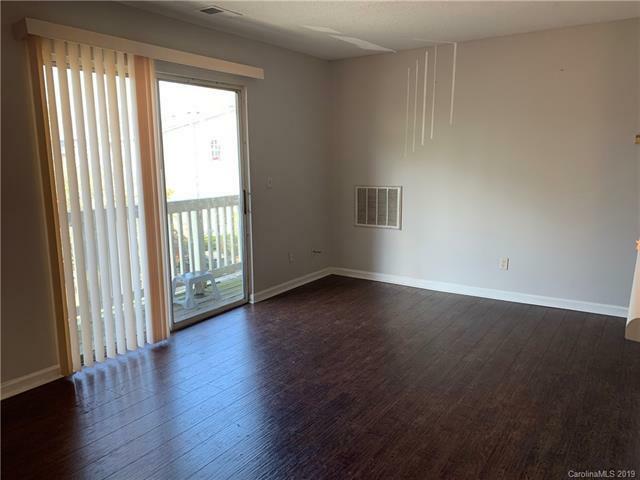 All 3 of the bedrooms are a great size and also have the same wood laminate floors. The master bedroom has good closet space. Enjoy your morning coffee on the balcony. Location, location, location! 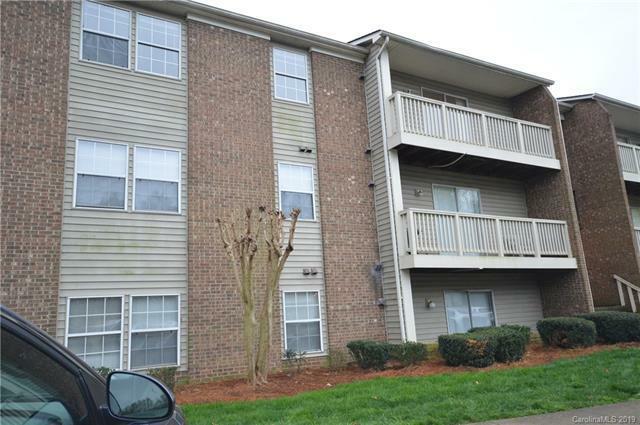 Attention investors this is ideal for college students, walking distance to UNCC!